We love tights in our house. My 3 year old LOVES to wear dresses, but when it gets cooler outside, she needs to wear tights. 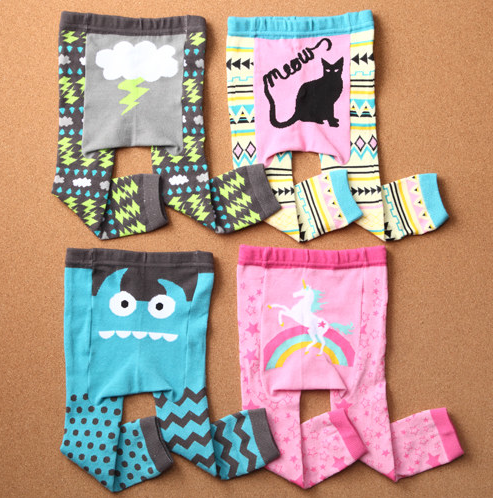 We reviewed a pair of DoodlePants, and look at how adorable they are! 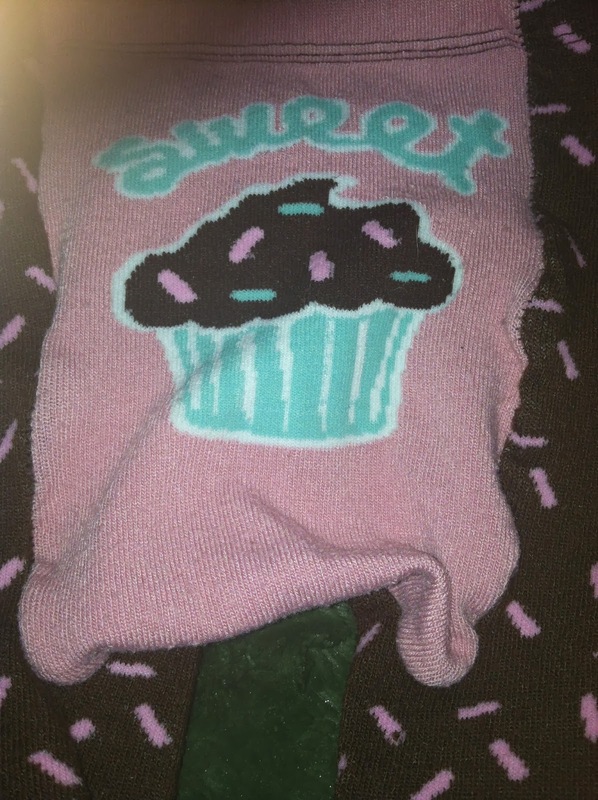 The tights were durable and held up to wear at the park in the Fall! We also washed them several times and they still stayed amazing! So cute! 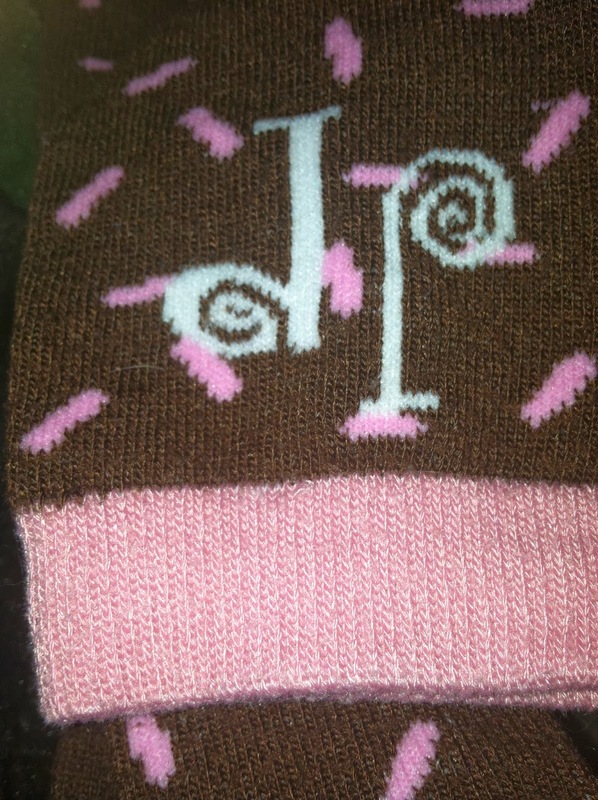 The DoodlePants logo is featured on the ankle of the tights, so that you know they are authentic DoodlePants. What I love about the site is that they feature tights for both girls AND boys! The fun prints make them wonderful for both fun AND dress up occasions.